DUBAI, 22nd July, 2018 (WAM) -- Shamma bint Suhail Faris Al Mazrui, Minister of State for Youth Affairs and Chairwoman of the Board of Directors of the Federal Youth Authority, inaugurated the Emirates Youth Summer Academy, in the presence of Sarah bin Yousef Al Amiri, Minister of State. 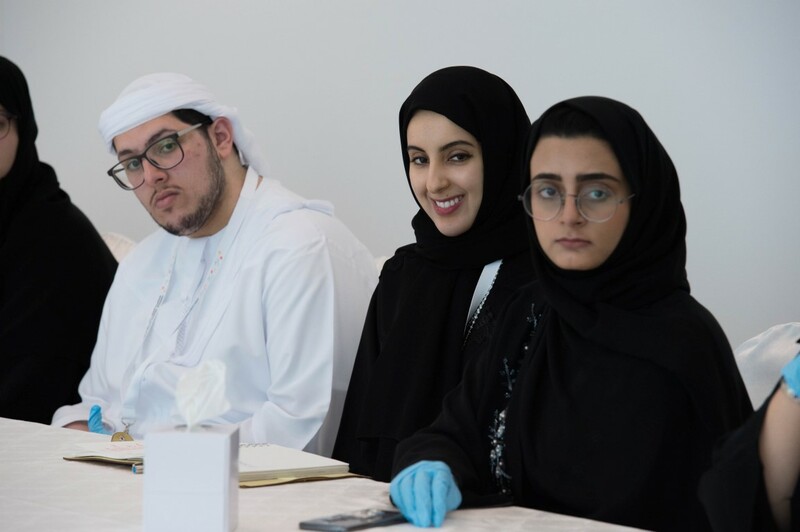 Al Mazrui explained that the considerable demand from Emirati youth to attend the academy’s summer activities is proof of their desire to invest their spare time during summer to serve their nation, while improving their lives and practical skills. She added that the academy aims to achieve the vision of the wise leadership to support and empower the nation’s youth through organising activities and events, in partnership and cooperation with leading local and international organisations. Al Mazrui stressed that the authority is working, according to the best international standards, to invest in the energies of the youth, through organising specialist training sessions, workshops and interactive lectures. "We will work together to empower our youth by teaching them science and knowledge, which will help them reach the highest levels," she said. The authority is responsible for managing the academy, in partnership and cooperation with over 20 local and international bodies. 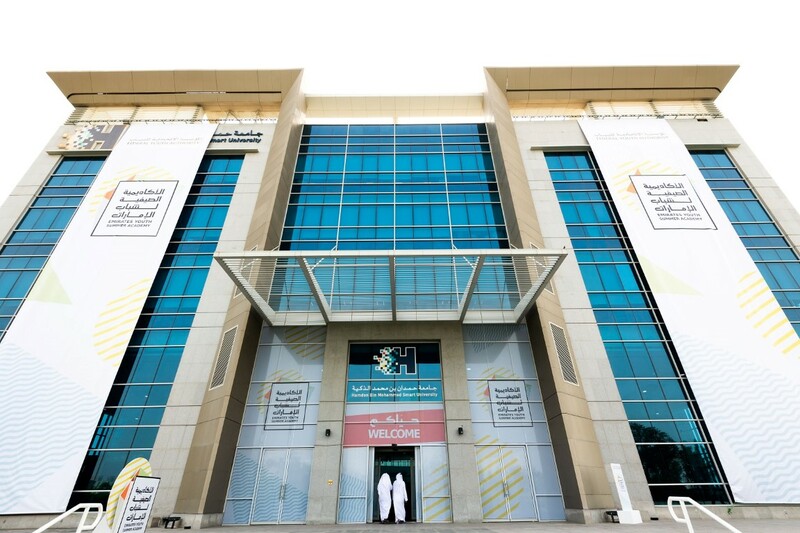 The academy offers courses, lectures and workshops for Emirati youth over the summer, and over 500 youths participated in its first day. 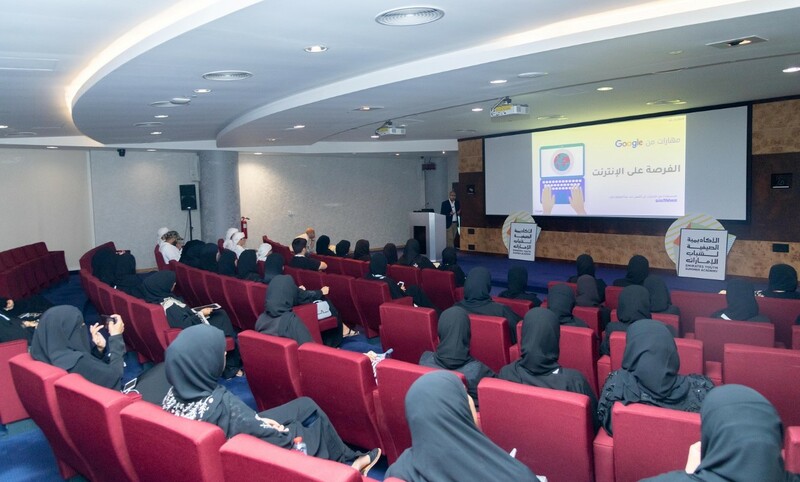 The academy organised a session, entitled "Skills from Google," which was presented by Google, to support and improve the digital skills of the youth. "LinkedIn" also held a training session about career advancement and professional development, which was presented by one of its advisors to improve the knowledge of the youth about writing an effective CV and choosing an appropriate career. The Federal Competitiveness and Statistics Authority presented a workshop about the country’s sustainable development goals, to introduce the UAE’s youth to the national efforts to improve the country’s position in international sustainable development indicators and reports, and to achieve the UAE’s goal to be a leading country by 2021.